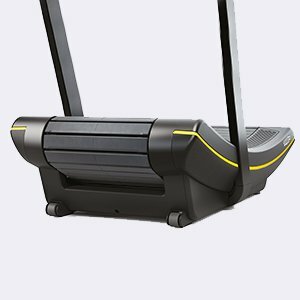 Product #: TGSKILLMILLCONNECT Regular price: £9,680.00 £9,630.00 (Big Brands, Low Prices. 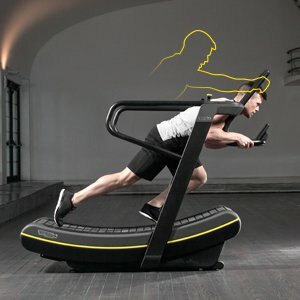 Up to 75% OFF Fitness Equipment) Available from: Fit Quote Ltd Condition: New In stock! Order now!